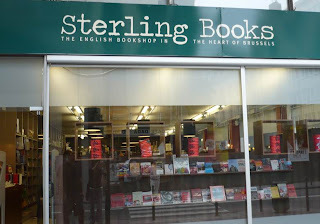 Sterling Books was the first bookstore on our Brussels list that wasn't already a part of our Guide. Upon entering the store, one may check out the selection of books picked by the staff. The bookstore spreads on two floors, the bottom one being dedicated mainly to fiction and children's literature as well as newspapers and magazines, while the upper floor stocks non-fiction titles ranging from art books to books on politics and business. We've spent more time here, as the non-fiction selection was extraordinary indeed. Another aspect we appreciated was the way the books are displayed - visible, tidy and organized. Upstairs you can also find a library-type table with chairs, where you can flip through the pages of the books that caught your attention, without being interrupted. Sterling Books only stocks new titles, in our opinion rather high priced, considering that most prices on the back covers were higher than those suggested by the publishers themselves. 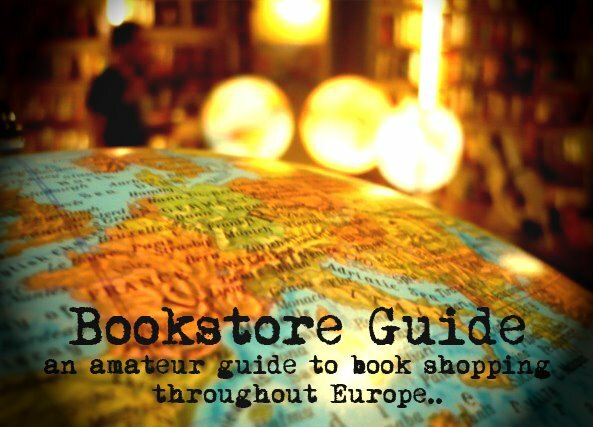 However, this is true for most of the bookstores that offer English books in continental Europe and the prices in Sterling Books fall into the same category as other bookstores in the city. 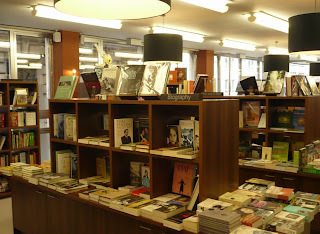 Centrally located, Sterling Books is considered to be one of the largest independent English language bookstores in Belgium. Operating for over 10 years (since 1997), it has established itself as one of the premier locations for people in need of English language reading material in Belgium's capital. Overall, we have to say that this bookstore has been a pleasant surprise for us, as the owners have managed to gather a stock of the size and scope which can usually be found only in large chains and at the same time maintain an informal and friendly atmosphere of an independent bookstore.